My love for gluten free pancakes is getting out of control! 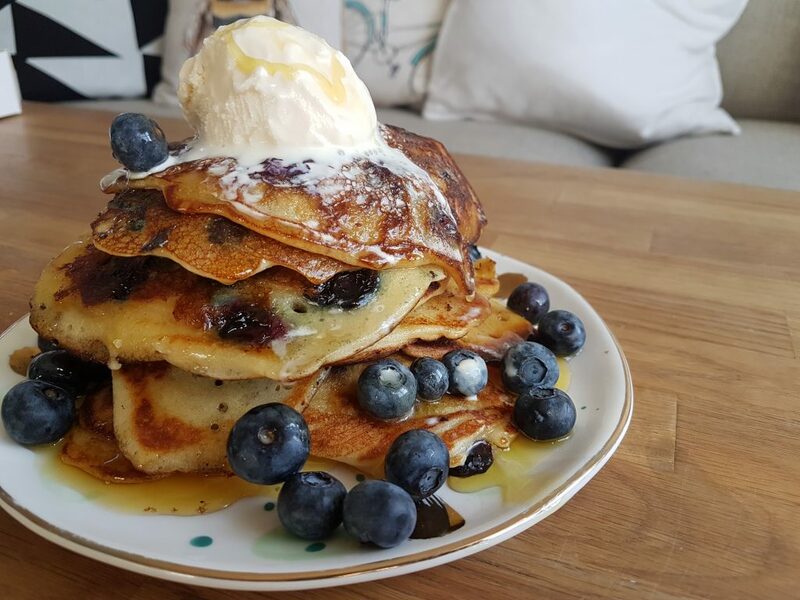 I now have quite a few different gluten free pancakes recipes on this site so here you will find them all grouped together. 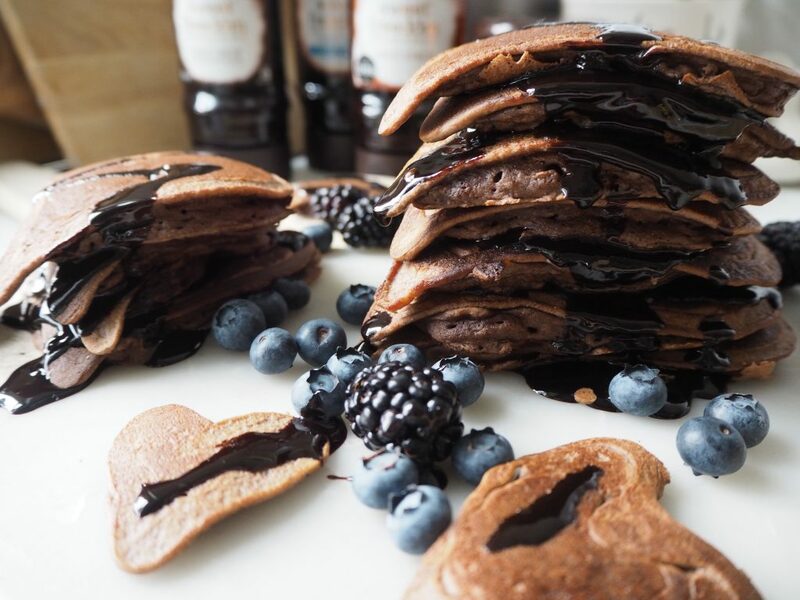 Whether you are looking for breakfast ideas, baby and kid food, decadent dessert stacks or a romantic meal, I have every gluten free pancake you could ever need. 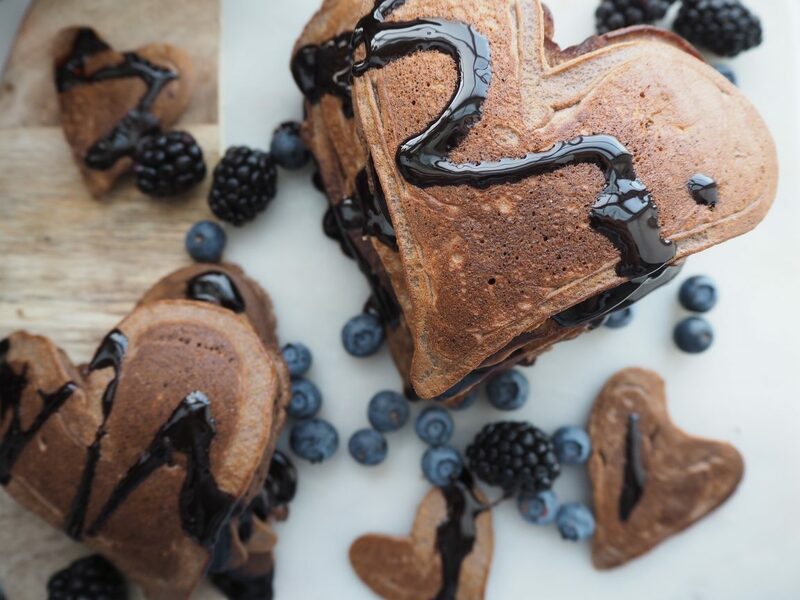 Don’t forget to come back regularly as I am always adding new recipes and fun gluten free pancake creations. If you have any requests, email me at mygfguide@gmail.com and I will see what I can whip up.